Thanks to Blizzard Entertainment, $12.7 million will be directed to support research into understanding, preventing, and treating breast cancer. Earlier this year Blizzard Entertainment and their game “Overwatch” sold their first charity skin: PINK MERCY. This limited-time exclusive skin and accompanying themed apparel were created in partnership with BCRF to support family and friends that have been impacted by this disease. Thanks to the gaming community, Blizzard was able to donate $12.7 million—the largest donation made by a corporate partner in a single year within BCRF’s 25-year history. As October marks Breast Cancer Awareness Month, BCRF is thrilled to share how the funds raised are being used to support research into understanding, preventing, and treating breast cancer. Blizzard’s donation of over $12.7 million will fuel three critical programs that examine every aspect of a breast cancer diagnosis and will change the lives of women and men across the globe: BCRF Precision Prevention Initiative, BCRF Translational Breast Cancer Research Consortium Award, and 25 Annual BCRF Research Grants. Launched with support from Blizzard Entertainment, BCRF will fuel innovative prevention research to reduce the incidence of breast cancer, including creating new tools and tests for improved screenings and diagnostics. These programs will advance the understanding of inherited risk and pursue population-based genetic risk assessment to help those deemed at risk before the disease takes place. The initiative will begin later this month when BCRF will convene a “think tank” of breast cancer research specialists to design this year’s Request for Proposals—grants given to select studies aimed at addressing breast cancer prevention with both short- and long-term milestones. After the process ends in March, BCRF will distribute awards over three years in research funding for clinical and laboratory studies. The BCRF Translational Breast Cancer Research Consortium Award, funded by the Pink Mercy donations, will help launch five new clinical trials this year.These clinical trials are conducted within a consortium comprised of 19 medical institutions and nearly 200 investigators aimed at accelerating new treatments for patients with breast cancer. 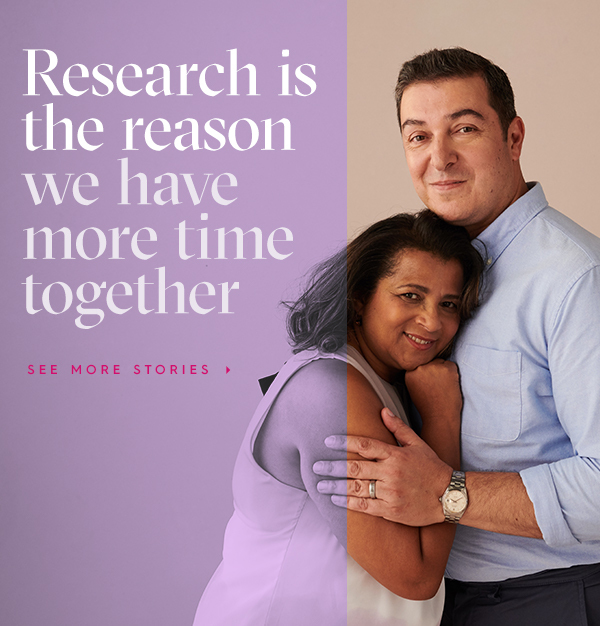 The Consortium uses a collaborative and multidisciplinary approach to improve the understanding of breast cancer biology and to test new therapeutic strategies through clinical trials. The Annual Research Grants Program is the core of BCRF’s mission. These awards provide scientists across the globe with funds to explore innovative ideas, to collaborate with fellow researchers, and to bring us closer to eradicating breast cancer. Blizzard’s donations will fund 25 research grants, which will be distributed to studies in seven different research fields that focus on diagnosis and treatment. The Blizzard Entertainment Awards will be distributed to 29 researchers in 10 US states and 8 total countries located in 6 different continents around the globe. Thank you for answering the call, heroes!